Since 1957, A family business. Established in the Peninsula Hotel since 1957, we specialize in luxury eyewear and designer sunglasses as well as the most advanced prescription lenses. 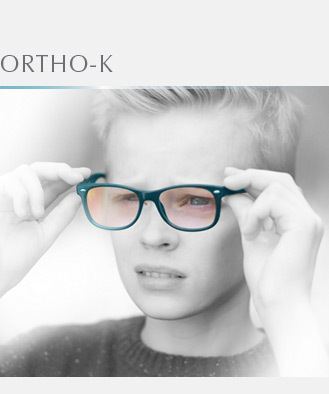 Our patrons from all over the world have returned year after year because of our exceptional reputation for services in optometry and opticianry. We are American Doctors of Optometry who perform comprehensive eye exams, contact lens fittings, and Orthokeratology (Ortho-K) with state-of-the-art technology. 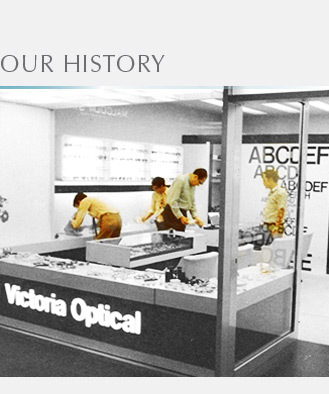 We have 4 generations of experience in eye care and eyewear. 3/17/2016 We carry one of the largest collections of LINDBERG eyewear. 3/8/2016 We carry the full range of Cartier eyewear and sunglasses. 2/8/2016 We have an extensive collection of LOTOS eyewear. 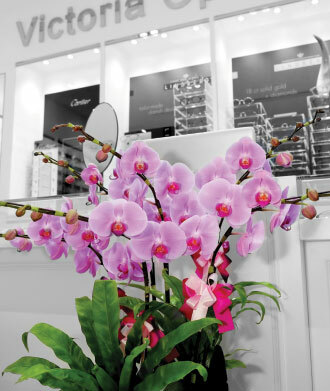 Dr. H.C. Cheng, a 2nd generation optometrist, started Victoria Optical in 1957. 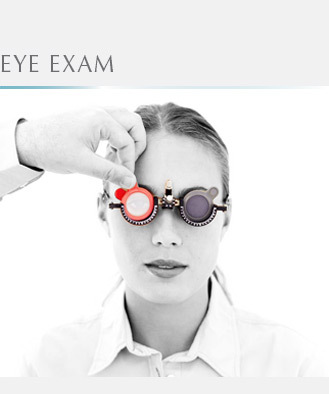 We provide advanced vision care in a professional and elegant environment. Are you concerned that your child’s eyes keep getting worse?